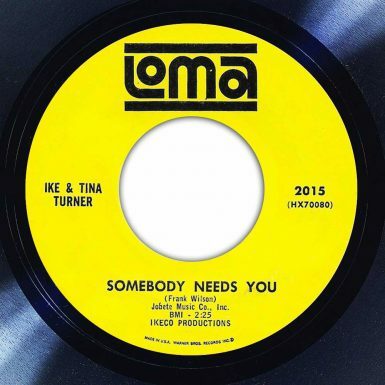 Reminiscent of Duke Browner's “Crying Over You” simply screams Northern Soul classic! 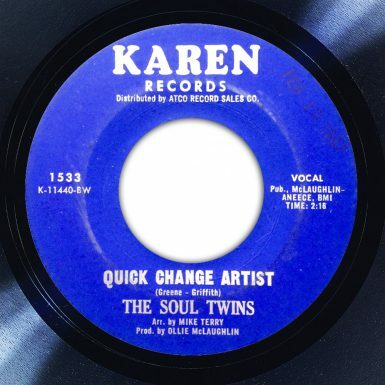 This is a fantastic mid-tempo Northern Soul filled with strings and even some later 70s Disco-wah guitar. 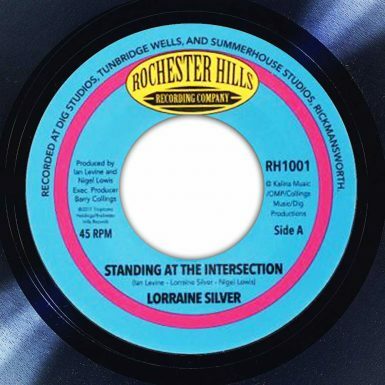 Released earlier this year on the bespoke Rochester Hills label, Lorraine Silver is a name that will be familiar to Northern Soul fans. 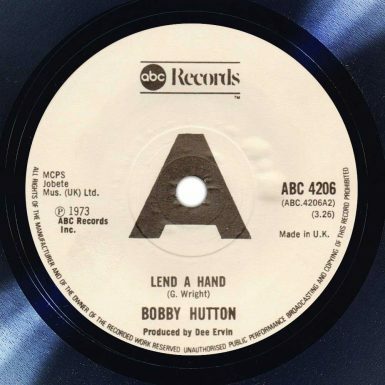 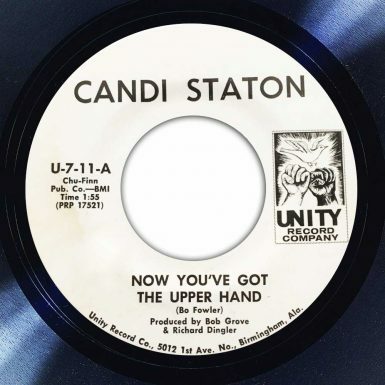 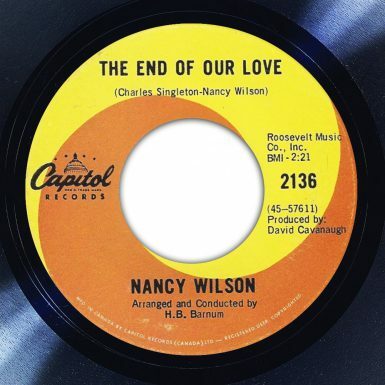 A fantastic version of this Frank Wilson penned Northern Soul classic.